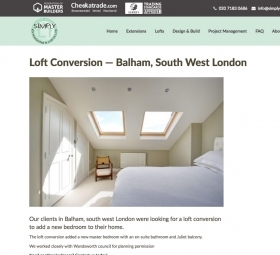 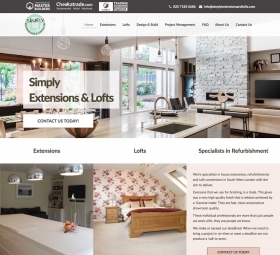 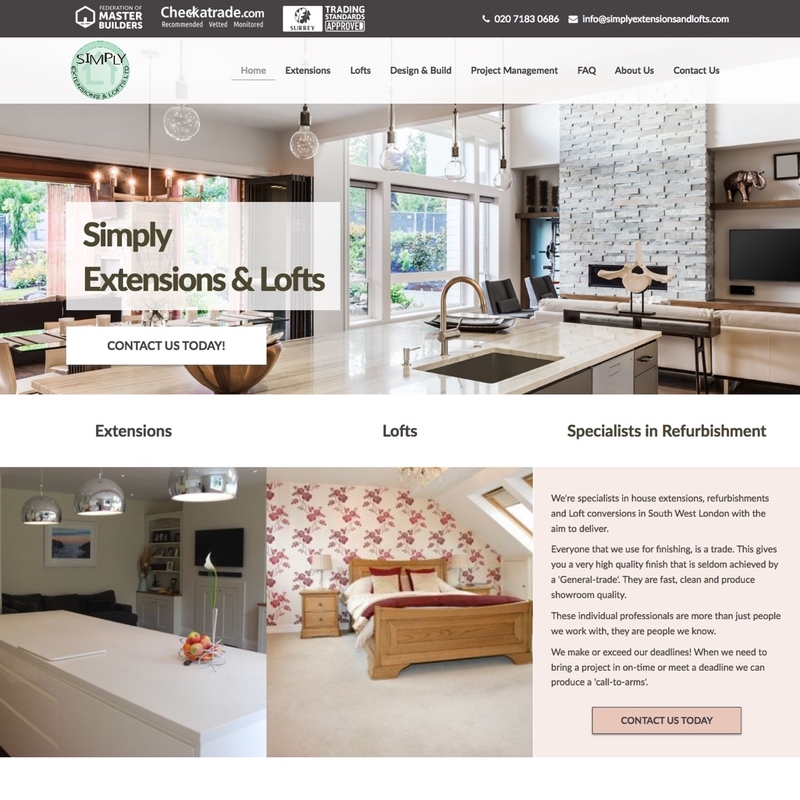 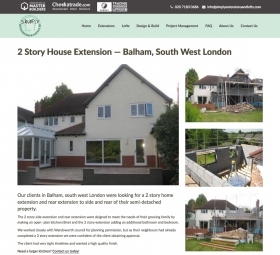 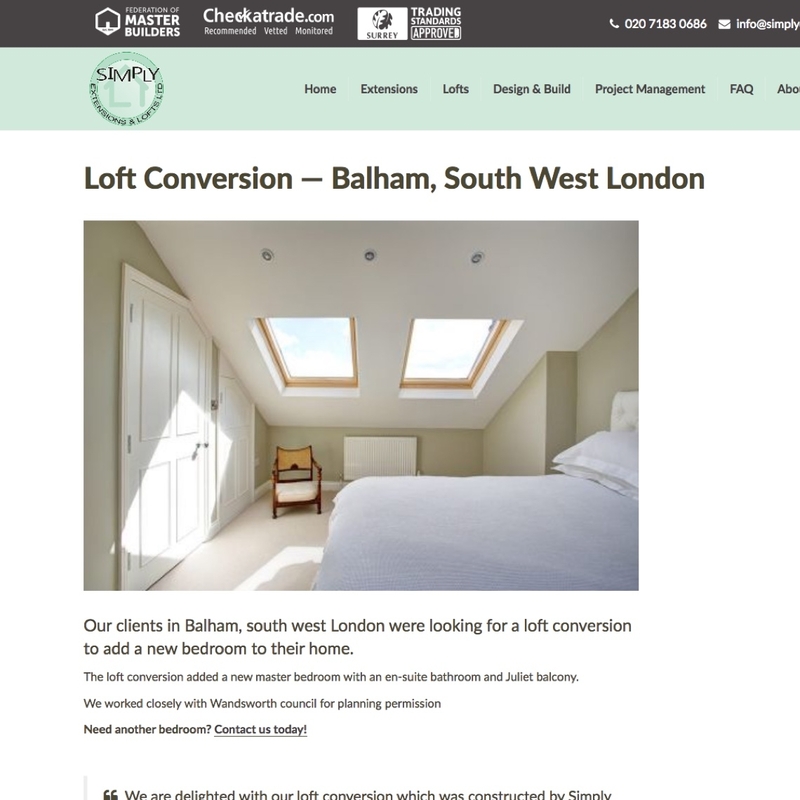 Simply Extensions and Lofts now have a brand new website created by Webbed Feet. 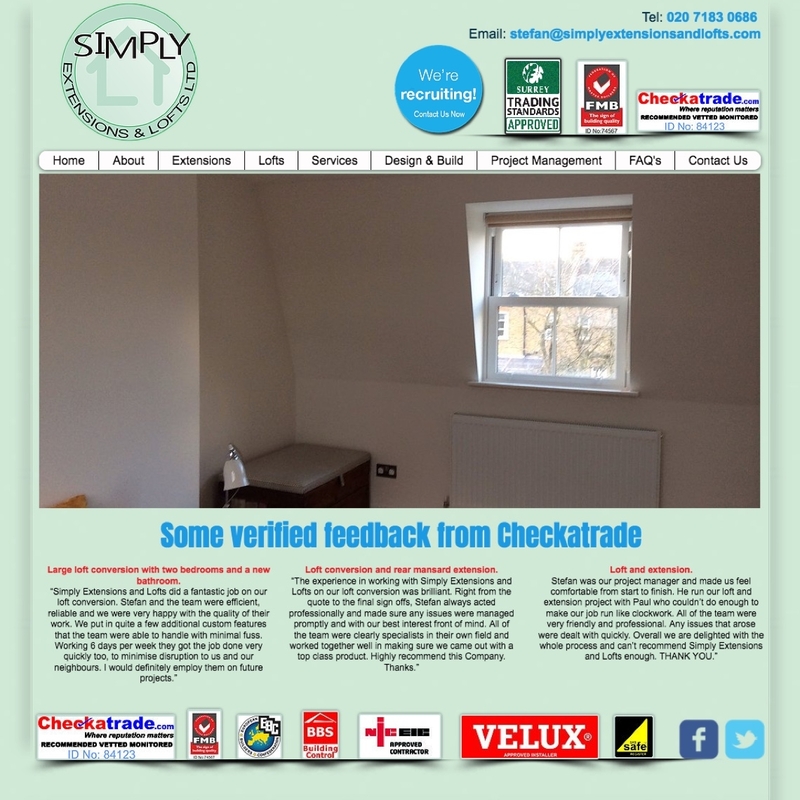 The previous site was in need of a visual upgrade, and was a little out-of-date in terms of content and functionality. 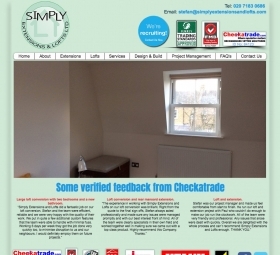 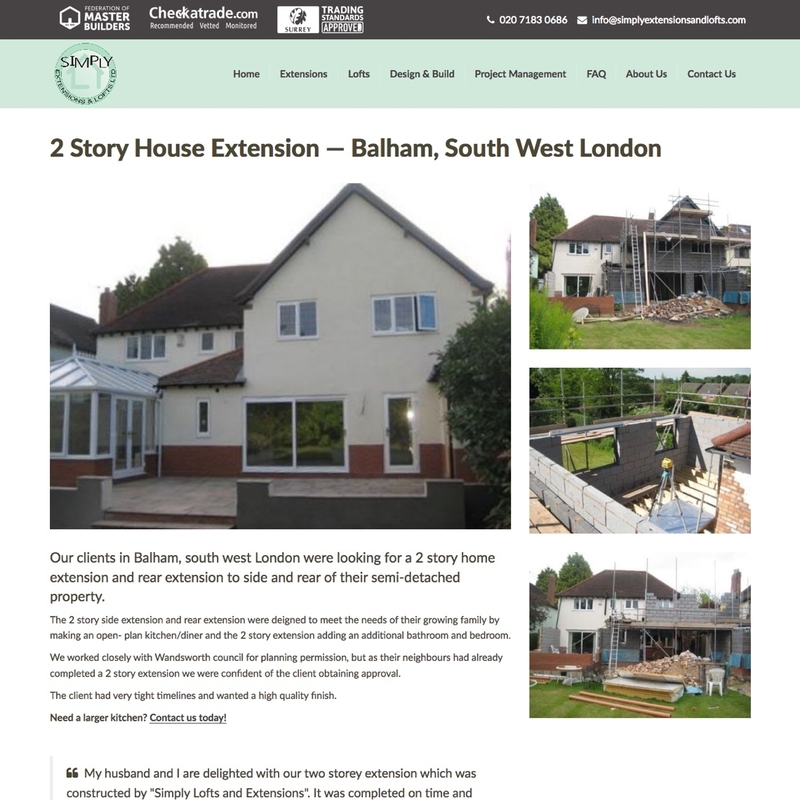 Along with a modern bespoke design, the new website features a case-study system. Whenever Simply complete a new piece of work, they can show it off on their new online portfolio and include related information like testimonials and descriptions of what they did. 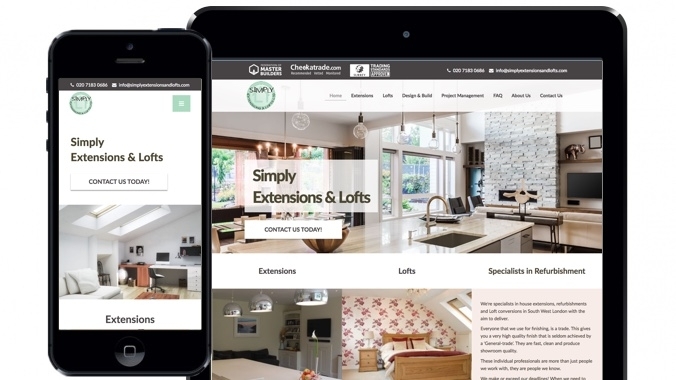 This proves to viewers that Simply can provide the level of quality they promise and it provides them with firm evidence, increasing the chance of converting the viewer in to a customer. 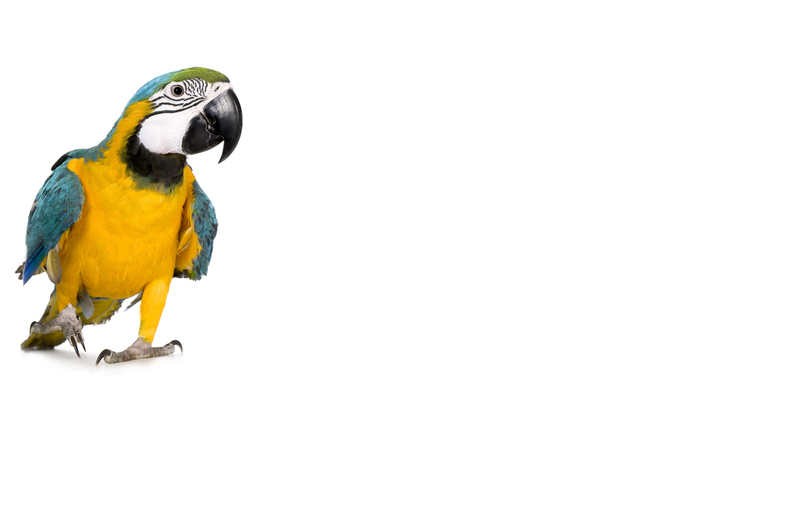 If you are looking for a website for your trade, contact us today at Webbed Feet.